The experts say there are only a set number of plots. The number varies depending upon which fiction writing expert is giving the information, but the number is tiny compared to the stories that have been told over the centuries and the countless stories being produced now. 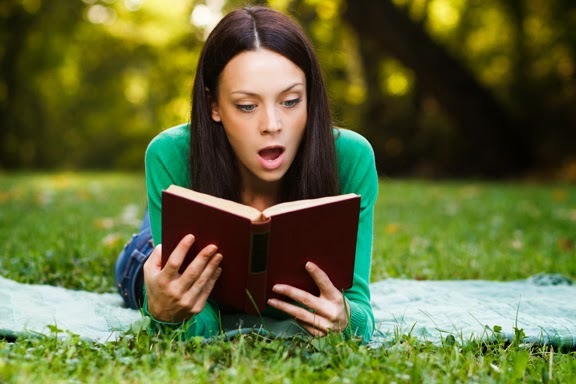 Whether it’s a Cinderella story or marriage of convenience or action-adventure, etc., experts say each story is just a retooling and retelling of the same basic plots. If that’s true, then all stories should be redundant and boring, right? Yet readers keep reading. And writers keep trying. 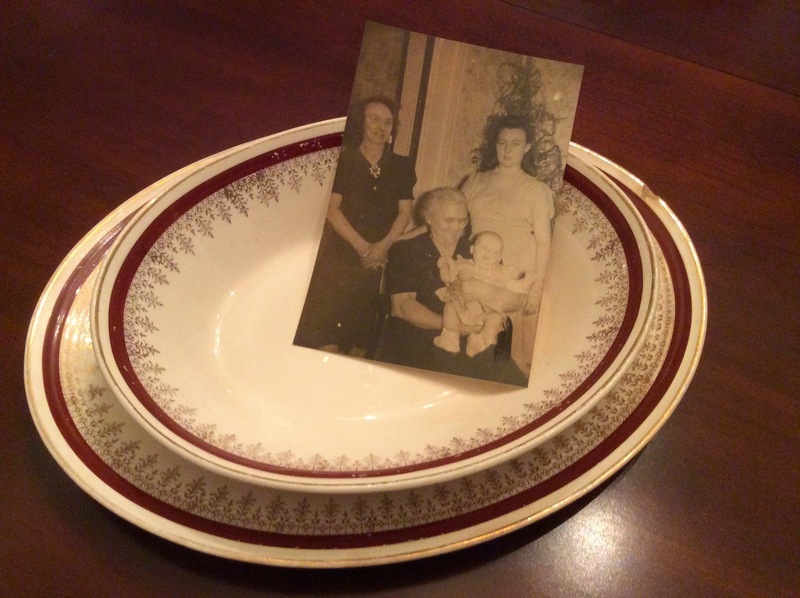 On top of my china cabinet is a dish once held by my great-great-grandmother. It isn’t fine china and it isn’t in mint condition. It was well-used and shows it. I hold the dish in my hands and think about the generations of hands that held it before me—before it became a family treasure—back when a woman’s loving hands set it on the table filled with food to feed her hard-working family. The dish would’ve been passed around the table for each family member to take a portion and pass it on. Then later, she stood at the kitchen sink to wash this same dish with the detergent bubbles tickling her arms. She probably rinsed the dish and handed it to someone—a daughter, a mother, a husband—perhaps with a smile, maybe a casual remark, to dry it before putting it back into its place in the cabinet. So I hold the dish in my hands and wonder about those people and their lives, and the experiences of love, joy, sorrow, and anger that passed through those lives even as the dish was passed from hand to hand, from generation to generation. There is an undeniable similarity in the beats of our lives, past and present, but the same basic plots? Yes, perhaps, except that it’s new to the person who experiences it. When love strikes or heartbreak follows, it’s new and unique to that person. Each person whose hands held the dish before me had a story. It was a story retold over and over, and the reader may consciously or subconsciously respond to the common chord, but it was HER story, HER heart, HER life. Each time it was lived, it was lived anew for the first time, every time. As it should be with the stories we write. As a reader, what kind of stories do you like best? Grace Greene is a USA Today Bestselling Author of sweet romance, romantic suspense, and women's fiction. She writes two series: Emerald Isle, NC Stories, and Virginia Country Roads. Please visit her at www.gracegreene.com and sign up for her newsletter. Good analogy, Grace. My inlaws have exactly the same china as your great-great grandmother's china! Really? The same? How amazing! It belonged to my great-grandmother and they were a hard-working family. I never knew them, but I'm glad something of theirs made it down to me. I loved this post, Grace. 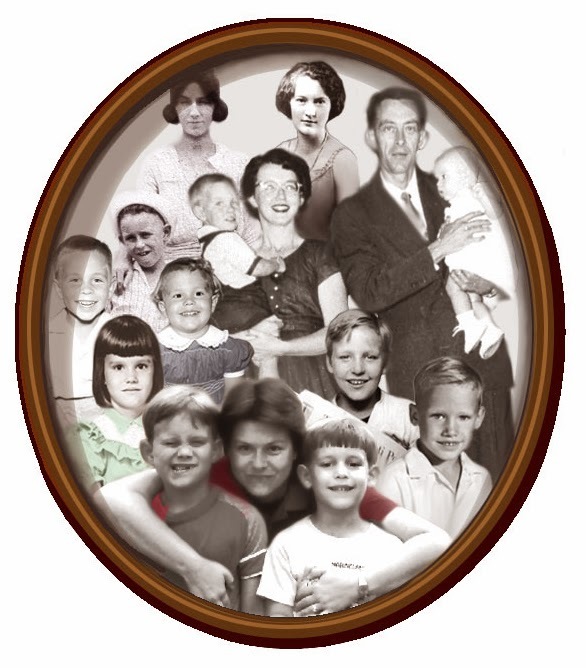 Things passed down through the years from family members are so precious, but more valuable than the items themselves are the loved ones and their stories. I have an old, oval-shaped baking dish that belonged to my favorite aunt and I think of her every time I use it. When the loved ones are gone, the memories stay with us, but sometimes it's very special to be able to hold a physical item that reminders us of the people we've lost. So many lose special treasures in hurricanes, floods, tornadoes, etc., so it doesn't pay to put too much of ourselves into objects, but I'm so grateful I have what I do as keepsakes. I agree. And this post is part of the reason I have so many boxes to move! I have a lot of my grandmother's favorite things and it keeps her fresh in my memory all of the time. Beautiful post, Grace! Thank you for sharing such a lovely story.